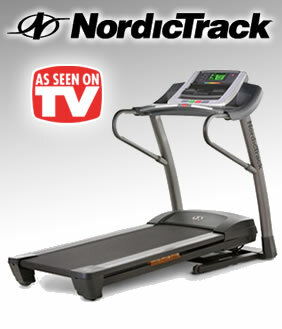 NordicTrack is a trusted name in the fitness industry. NordicTrack exercise equipment is well known for offering high-tech features, innovative design, and build quality of the highest caliber. NordicTrack offers a full line of home fitness equipment that includes treadmills, ellipticals, and exercise bikes – all of which are designed to provide you with the most efficient and effective workout possible. 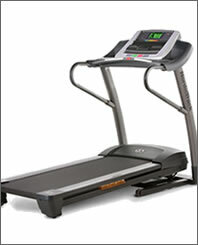 One of the top features you’ll find in many of NordicTrack’s home fitness machines is iFit workout card technology. This innovative technology features computerized cards designed by certified personal trainers that plug directly into the machine’s console and automatically adjust important settings such as speed while the voice of a personal trainer takes you through each workout. It’s a unique way to ensure that you get a high quality workout every time you use your NordicTrack machine. 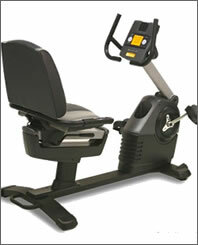 Other innovative features that you’ll find in NordicTrack exercise equipment include NordicTrack’s SpaceSaver design with AirLight lift assist shocks, DuraStride adjustable cushioning, Solaris LED displays, EKG grip pulses for monitoring your heart rate, iPod compatibility and built-in sound systems, games built into the console to keep you entertained while working out, adjustable resistance, and advanced ergonomic designs that enhance not only your comfort but also the quality and effectiveness of your workout. 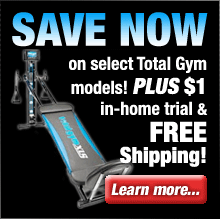 Workout Warehouse is an authorized NordicTrack dealer and they stand behind every piece of exercise equipment that they sell and fully guarantee your satisfaction. 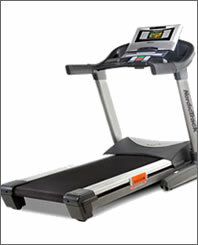 Simply purchase your NordicTrack fitness machine (direct from Workout Warehouse) and use it for up to 30 days. If you’re not 100% satisfied with the results, simply contact Workout Warehouse’s customer service department for a Return Merchandise Authorization number and return the machine (including any accessories) in its original condition and packaging to receive a full refund, less a 10% restocking fee and the shipping & handling charges. 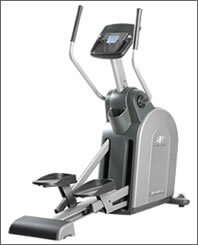 NordicTrack ASR 700 elliptical offers all of the features you’re looking for in a top-quality elliptical fitness machine for a price that can’t be beat. 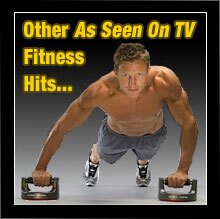 It’s an innovatively engineered fitness solution that will capably help you get into shape fast. This exciting elliptical features Game & Train Interactive Video Games and iFit Workout Card technology – two powerful features that will help keep you motivated and winning with your fitness plan. And the ASR 700’s sturdy construction and commercial grade motor ensure that it’s built to last. The ASR 700 elliptical is a top-quality exercise solution that’s designed to ensure that you get a superior workout every time that you use it. 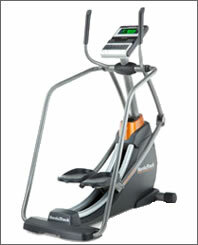 NordicTrack FreeStrider 35 Si elliptical combines the high-calorie burn of incline training with the low-impact stride of an elliptical to provide you with the best workout you’ve ever had. With a stride range of up to 35 inches the FreeStrider 35 Si allows you to define each stride length for a workout that is uniquely tailored to you. Other features include a console with iFit Live built-in (allows you to virtually experience trails all over the world and watch your progress on the console’s display map) and heavy-duty, commercial-grade constuction. 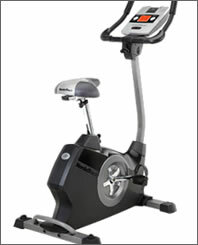 If you’re serious about getting fit the FreeStrider 35 Si is well worth your serious consideration.